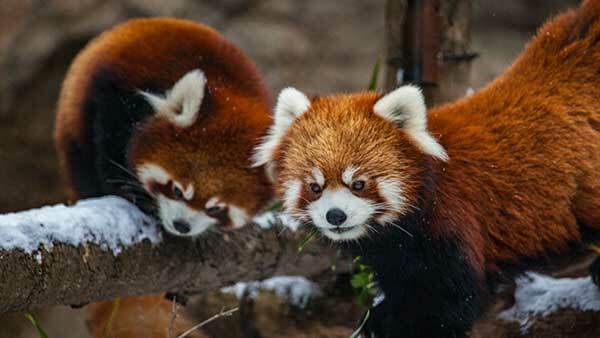 CHICAGO (WLS) -- The Lincoln Park Zoo's new baby red pandas are now on exhibit, zoo officials announced Thursday. 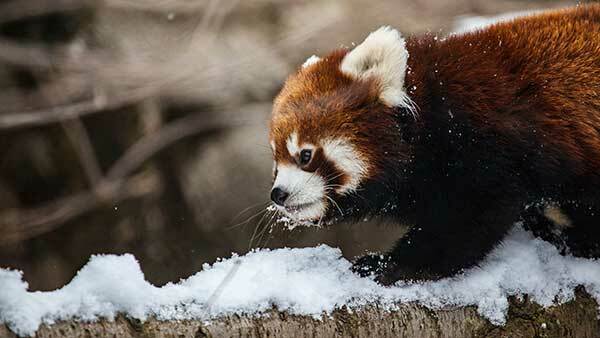 The Lincoln Park Zoo's new baby red pandas, who are two months old, had their second physical exam on Tuesday. The cubs, named Addison and Clark, were born June 26. For the past few months they've been living with their mother, Leafa, behind-the-scenes, officials said. In addition to the exhibit, visitors can also attend red panda chats every morning at 10 a.m. through Nov. 8 to learn more about the species. Officials say the cubs have had consistent growth over the past few months; over a month-long period this summer, Clark doubled in weight and Addison tripled in size.